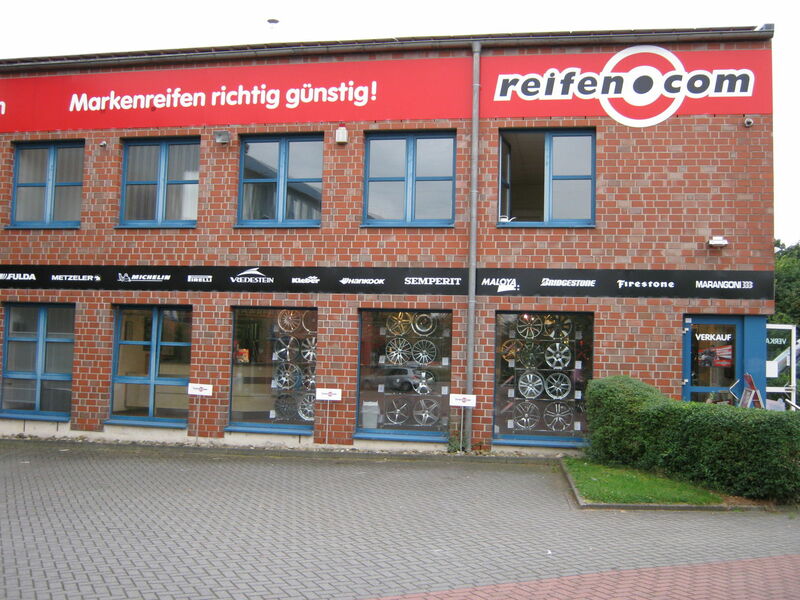 Our reifen.com branch has been in Osnabrück for over 20 years. 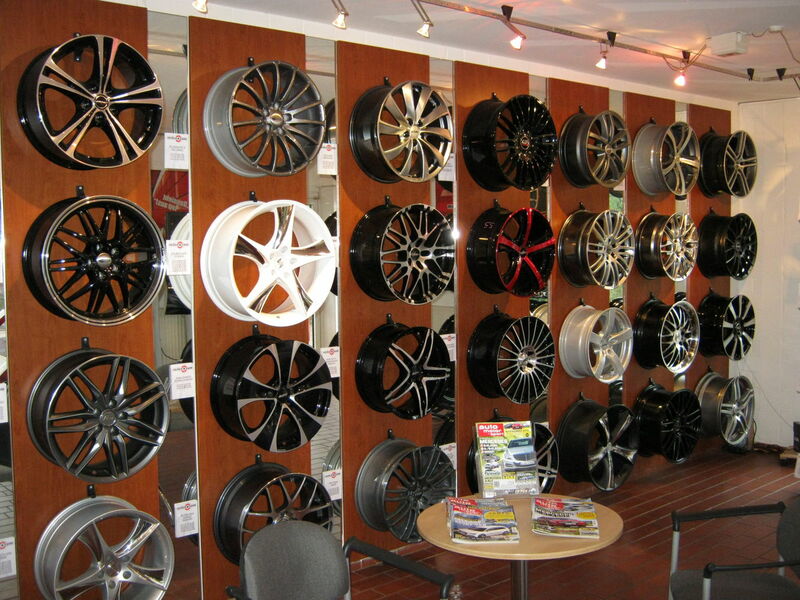 In this branch you can find a big offer around tyres, rims and a detailed consultation. We offer a big rim exhibition to you with about 90 rims at Eduard-Pestel-Straße which is extended through a further exhibition landscape in the workshop area. In the sales room we employ four salespersons that consult you regarding all questions around rims and tyres. At the same time you can assign the tyre storage in our sales room. We have spaces for more than 3,200 stored wheels. Next to the consultation and the sale we as a tyre trader concentrate on the fitting, of course. For this we offer five lifting platforms for motor vehicles as well as a lifting platform that is made especially for motorcycles. On this platform we can mount and dismount motorcycle tyres. At the same time we have a platform for wheel alignment. Five fitters are permanently employed in the workshop area. All of them have undergone training as a motor mechanic and undergo further training constantly. During the peak seasons we employ up to 12 further fitters to keep the waiting times as short as possible. The tyre registration is made in coordination with the TÜV (German MOT) and can therefore only be made with an appointment. Please contact us regarding this so that we can make an appointment for you. 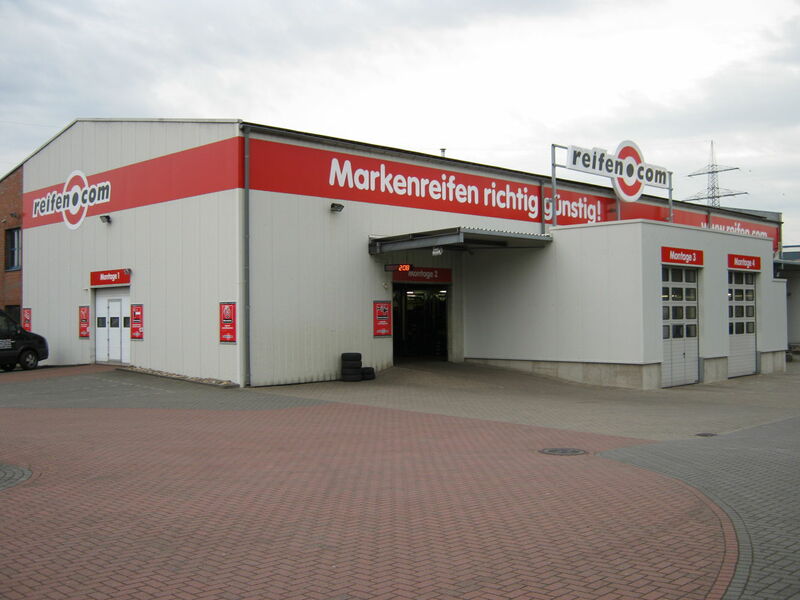 Our branch is in the district Sutthausen very close to the autobahn A30. Just exit the autobahn at the exit 17 and drive into Eduard-Pestel-Straße directly. 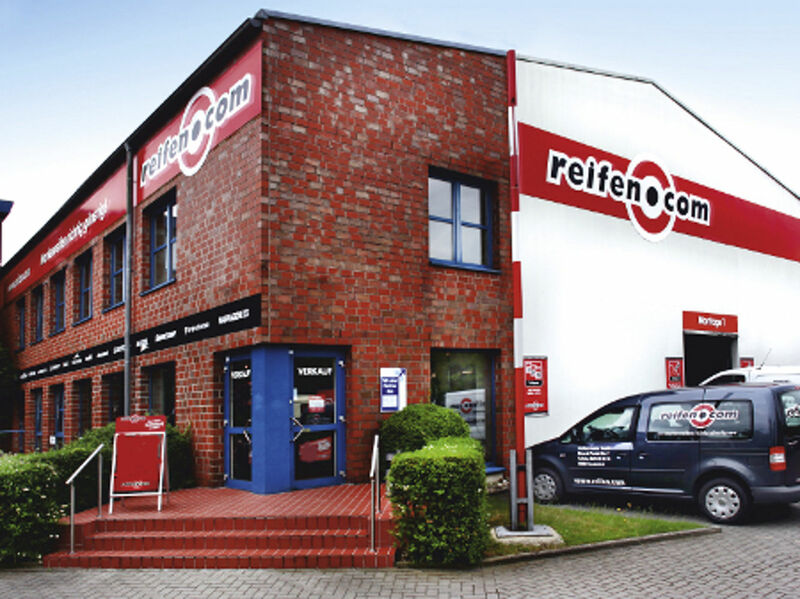 If you come to us from the inner city, you can stick to the federal highway B68 and reach our branch via Sutthauser Straße. Just make an appointment with us today or just visit us.